Arrgh, there be pirates in the Gulf! 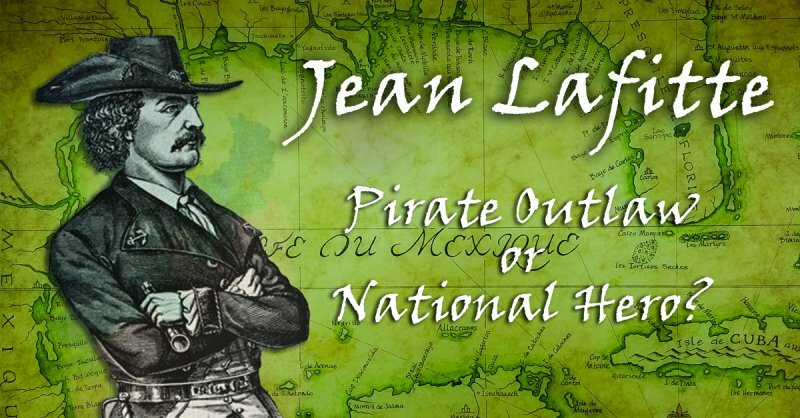 To celebrate “Talk Like A Pirate” Day, we’re taking a look at famed Gulf Coast pirate Jean Lafitte who walked a fine line between dastardly outlaw and national hero. Jean Lafitte worked along the Gulf Coast favoring, among others, Galveston, Texas, New Orleans, and South Padre Island. He is perhaps best known for his crucial role in the Battle of New Orleans during the War of 1812. Jean, along with his brother Pierre Lafitte, operated “The Kingdom of Barataria” along coastal Louisiana in the early 1800s. Fronted as a blacksmith operation, the “Kingdom” was actually an illegal slave and smuggling outfit that sold stolen slaves and goods acquired from seized ships sailing in the Caribbean and the Gulf of Mexico. After spurning a British offer to help seize New Orleans in the War of 1812, Lafitte partnered with General Andrew Jackson in exchange for a pardon for himself and his fellow pirates after a U.S. naval force captured most of his fleet. Following the Battle of New Orleans, Jackson became a hero and the United States pardoned Lafitte and his men. Future president Andrew Jackson praised Lafitte’s actions during the battle and historians noted that without his assistance, the war might not have been won. 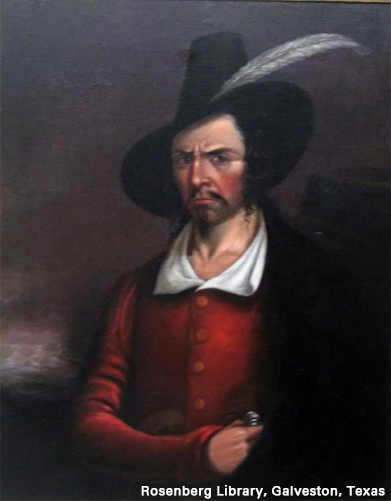 Years later, the Lafitte brothers relocated to Galveston Island, where they developed a pirate colony called Campeche. Here, the Lafittes became spies for the Spanish during the Mexican War of Independence delivering tactical information on American military forces. he died from a fever in Mexico in 1826. Historians continue to speculate about his life and death, and the myths behind the famed pirate continuing to pique the curiosity of people today. 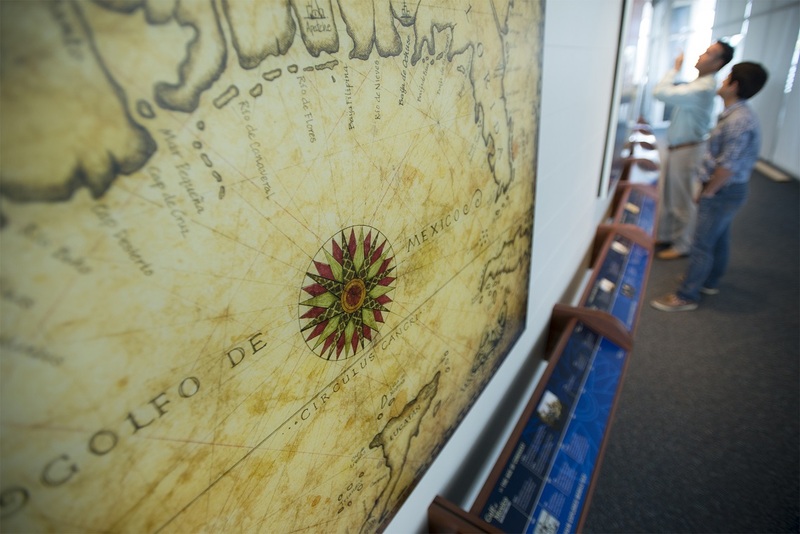 You can explore more about Jean Lafitte and other Gulf Coast pirates in America’s Sea, MariTimeline (pictured) and other GulfQuest exhibits. Your "glad rags" are your best and brightest clothing. 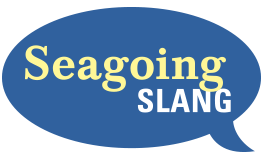 At sea, "glad rags" were a sailing vessel's newest, unpatched suit of sails. They were reserved for special occasions, such as entering or leaving port, and harbor celebrations.